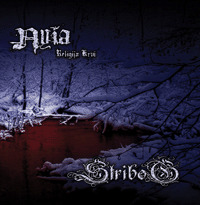 Stribog (the god (grandfather) of winds in Slavic mithology) was formed in winter 2005/2006. by Knez Svitogor (synth/vocals), Vitorog (Melkor, vocals), Leshy (Melkor, bass) and Volos (guitar) in Zagreb, Croatia. Soon after, Vitorog was replaced by Pikuolis, whereas Mrva joined the band as a drummer. With this line up, the band enters studio and records their first demo named "Za Vjecan Ponos i Cast!" ("For Eternal Pride and Honour!") in April 2006. In the following months band sustained some line-up changes, and it all resulted in the joining of Kovas (a.k.a. 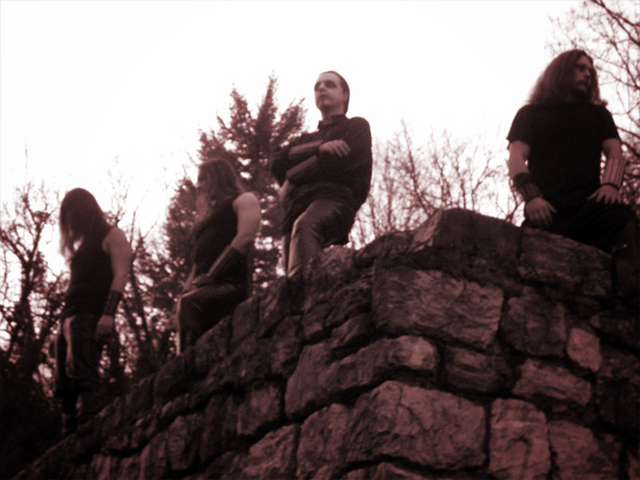 Beleth / Melkor, drums), Aušrinė (session female backing vocals), Void (Iskariot, additional guitar) and Khorz (Iskariot, bass), and in January 2007. band records a new single ‘’Nyia - Religija krvi’’, as a preview of the upcoming material. The band's themes and ideologies are based on pagan slavic mythology as it draws great inspiration from the ancient folk myths and fairy tales. Although there have been some suspicions and rumours that brought Stribog in conotation with the NS and simmilar movements, Stribog IS NOT a nazi band, and does not follow any political ideology at all! 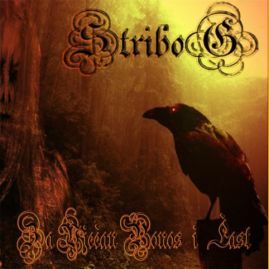 Stribog's music is pervaded with classic pagan black metal rythms and melodic yet cold atmosphere. To this day the band had 4 live gigs in Croatia and is currently writing new studio material for their first full-lenght album.